All testers are sold unused, with the entire original quantity in the container. SIZE: 3.4 oz / 100 ml. CONDITION: New. Packaged and labeled to look the same or similar. Scent is not quite the same and is not long lasting. Good value for a knock-off. 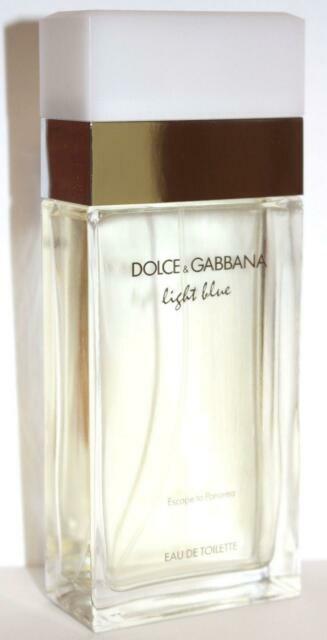 smells great for the price, but does not quite have the classic light blue smell, but close enough for the price. I can't stop sniffing myself when I have this on! It just smells so good! My favorite scent, I will definitely order more! Thank!